Our range of products include paper slitters. Excellent Quality Paper Slitters as per the Drawing. Material HSS M2. 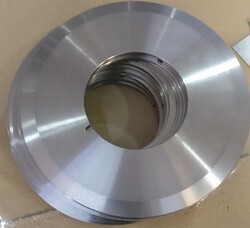 Both side edge , Hardness as per the customers requirements .